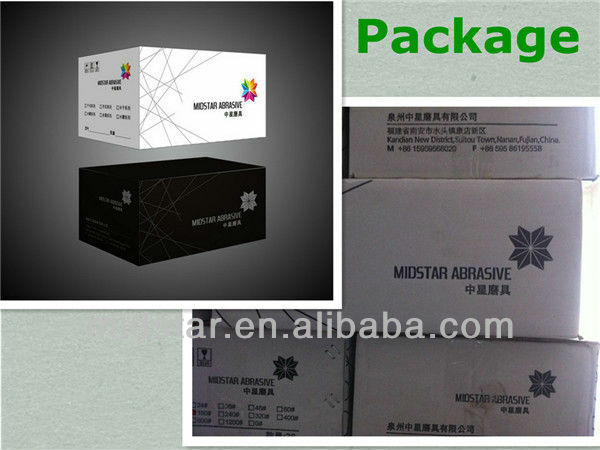 can be ordered by customer . 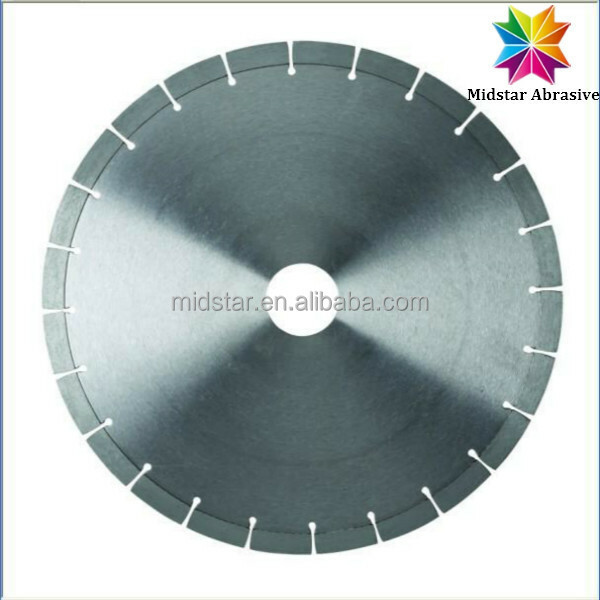 3)hard metal cutting tools for carton / wooden . 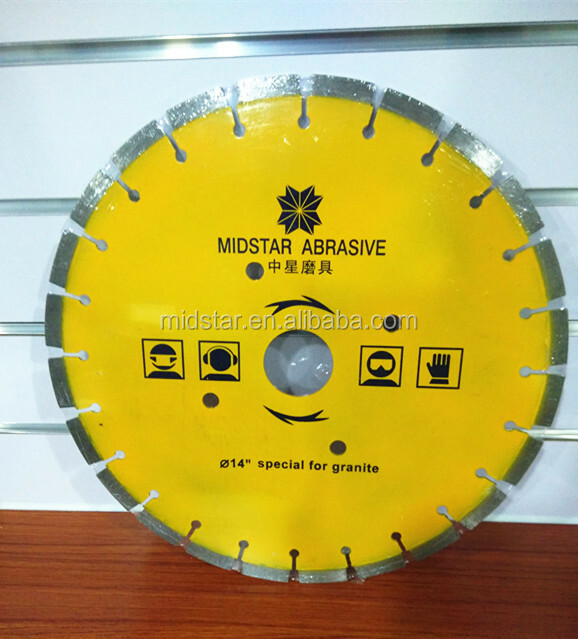 Diamond circular saw blade is one of most familiar slab cutting and grinding tools. 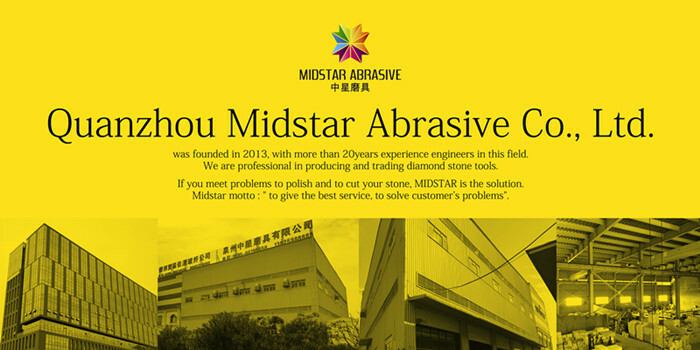 with different hardness. 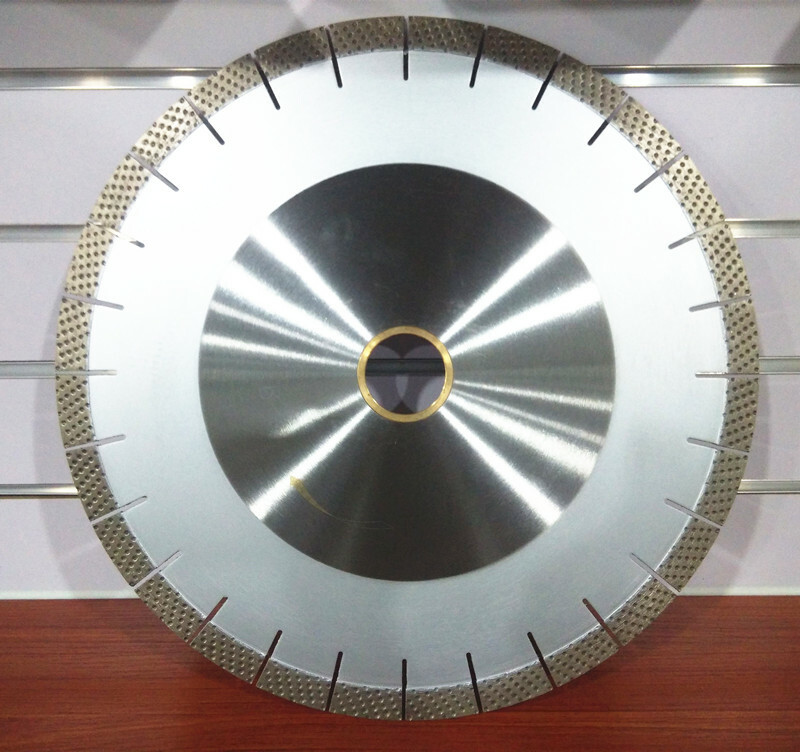 Silent metal body is available for reducing environment pollution. 1.Accepting T/T , L/C , Creditcard , WestUnion and other payment patterns . 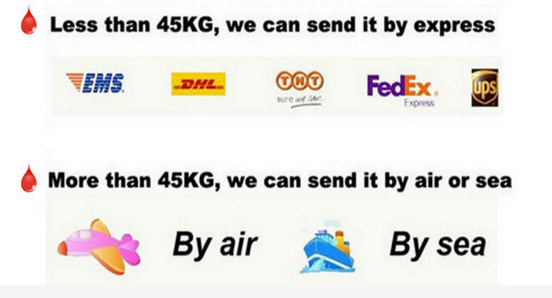 2.100% T/T advanced if the order amount is less than USD10,000. 3.deliver within 7 days and according to the order quantity after payment . amount is USD10,000 and more . India, Brazil and so on. 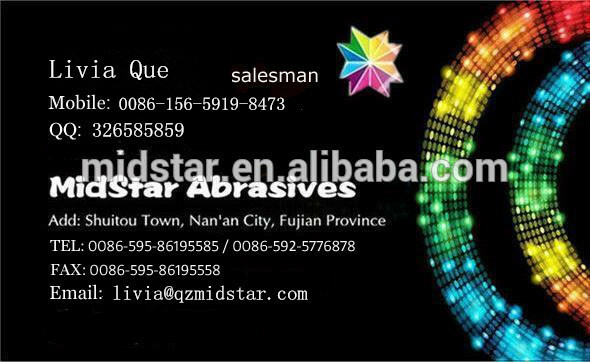 an enterprise with high quality and efficiency. 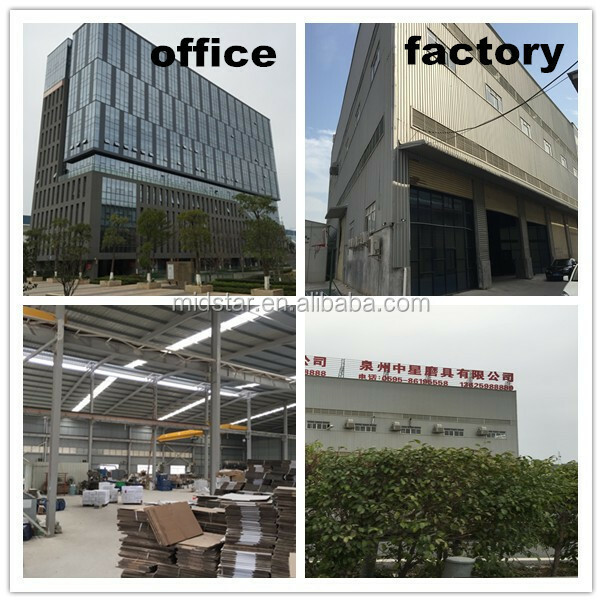 1) Are you a factory ? Or a trading company ? 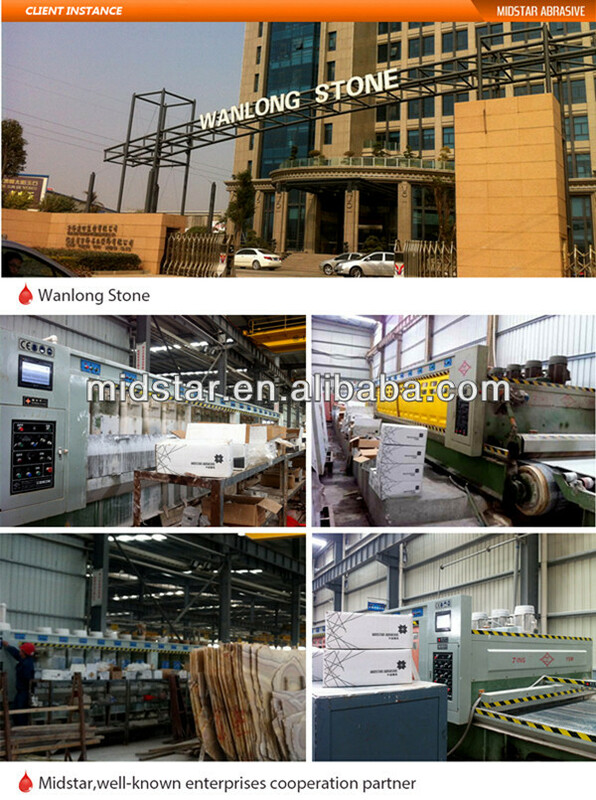 Stone CO.,LTD with high quality and competitive price . 2) Is sample order accepted ? Yes , sample order is accepted . 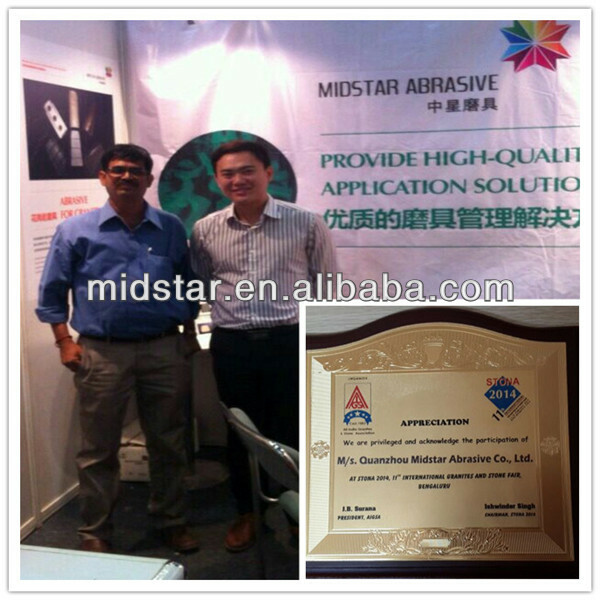 You can place a trial order evaluate the product quality . 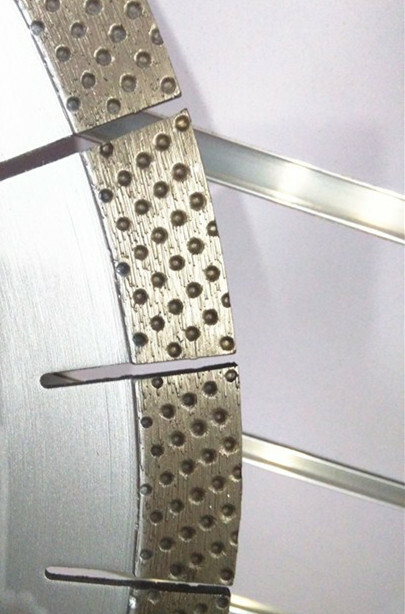 3) Are sample available for quality test ? 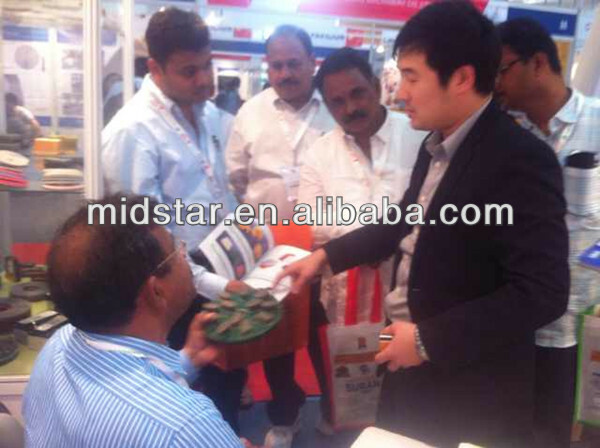 Yes , free sample can be prepare for test , but customers have to bear the freight charges . 4) What about the minimum quantity ? below 45kg is very high ) . find us for more informations. free sample .Click " Send " now !